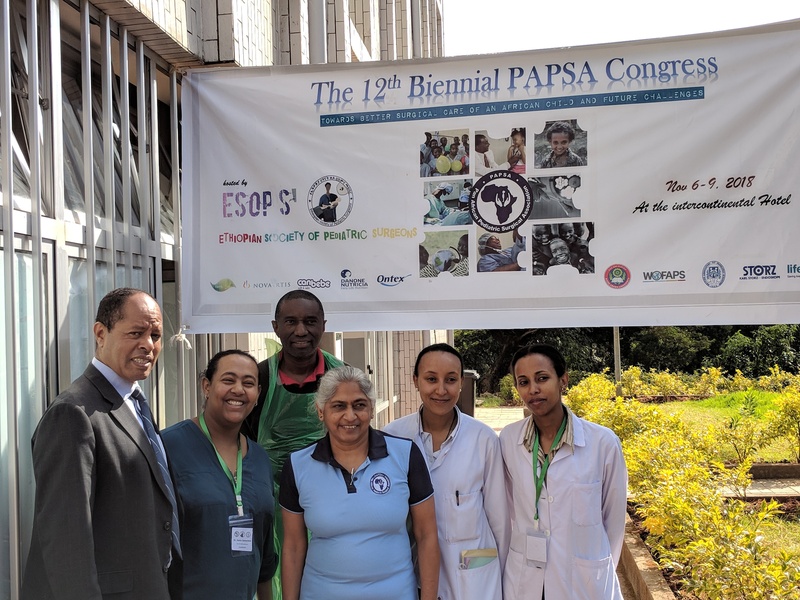 This is the 6th Preconference training course for the PAPSA meeting. 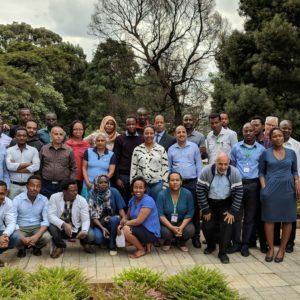 The venue was the Black Lion Hospital Skills Laboratory in Addis Ababa, Ethiopia. 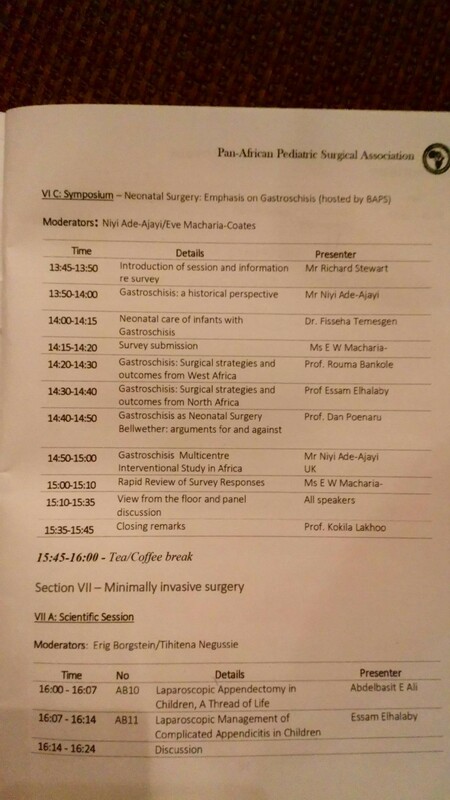 There were 38 participants from 9 countries and all paediatric surgery trainees. We had 45 applications but needed to restrict the numbers due to space allocation. 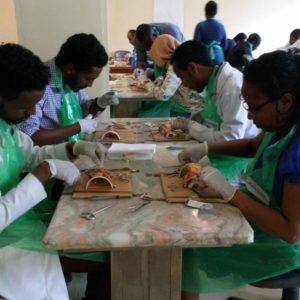 The skill level of the participants was high and the discussions very lively. 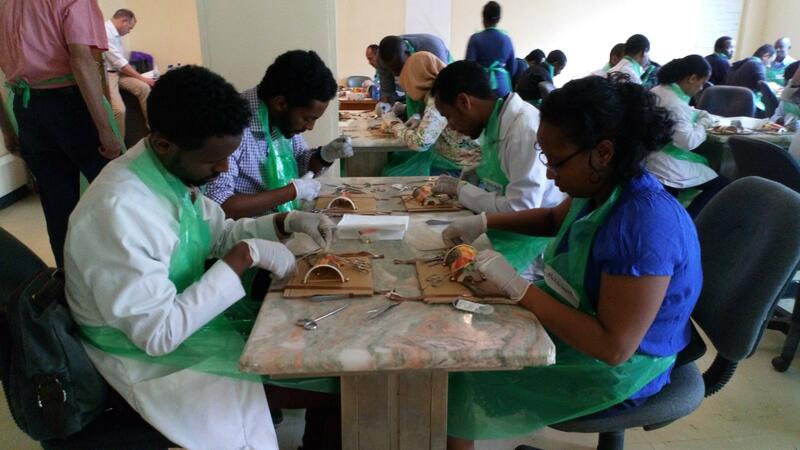 The content included bowel anastomosis, gastrostomy, duodenal atresia and TOF model with discussions around the topics. 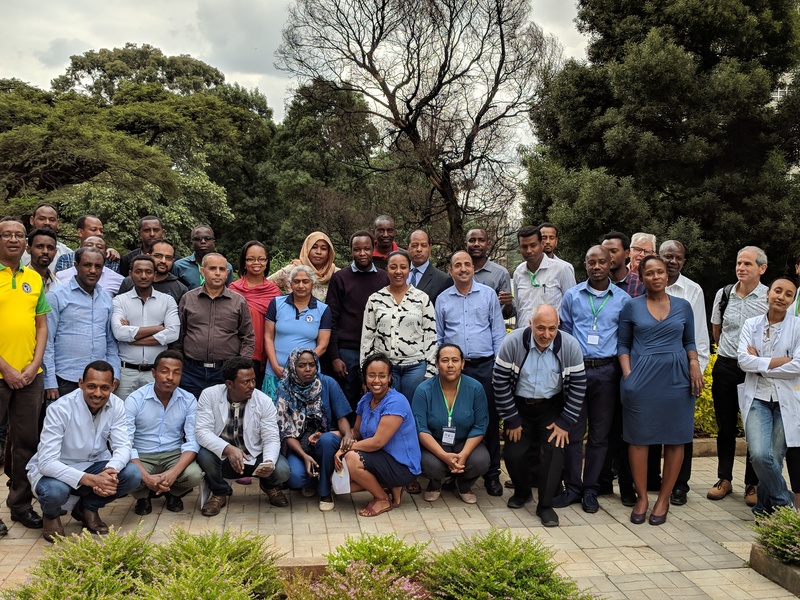 The local organisation was challenging but we were able to deliver a popular and high standard course which is reflected in the feedback analysis below. 100% Extramucosal is great technique. BAPS was actively engaged in the PAPSA meeting. There were 4 presentations from BAPS members, 3 keynote addresses and the Heinz Rode lecture. 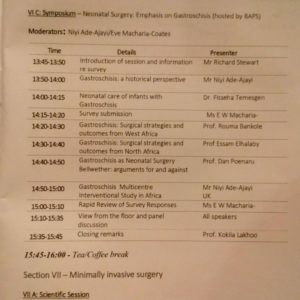 Six sessions were chaired by BAPS members . 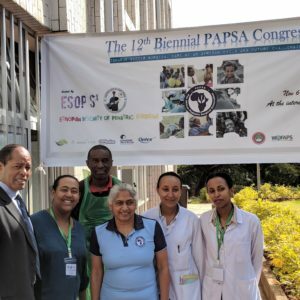 BAPS badged the Neonatal symposium with PAPSA and the programme is reflected below.